Alamo, Enterprise and National Rental Car are looking for work-from-home help. Enjoy & share! 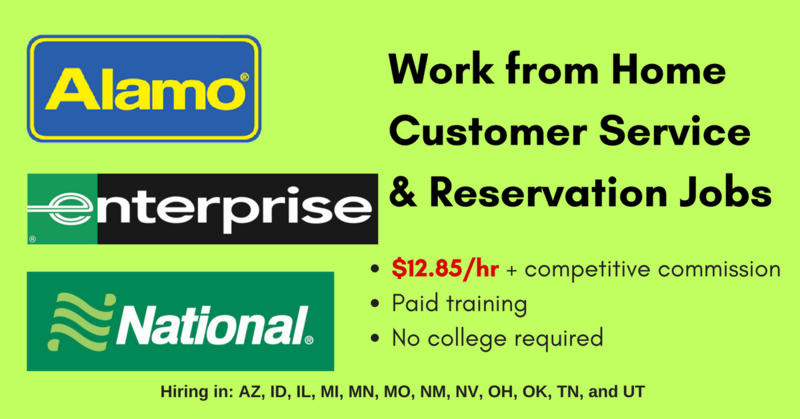 Alamo, Enterprise and National Rental Car are looking for help. Enjoy & share! 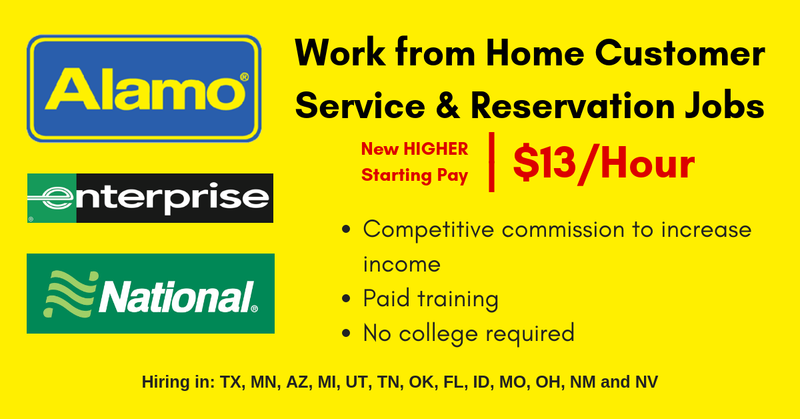 You Could be Making $12.85+/Hr Working at Home for Alamo, Enterprise and National Rental Car. If you don’t live in a hiring area, please share with friends who do!